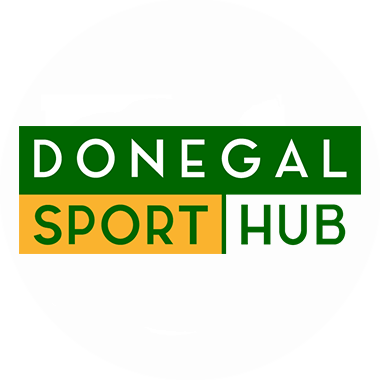 DDTV: DONEGAL fan (and donegaldaily.com fan) Ciara Hennigan had the perfect view at Clones on Sunday – to film the green and gold invasion of the pitch at the final whistle. The GAA tried to ban fans from enjoying the presentation of the Anglo-Celt. But Donegal fans were having none of that – and it’s a policy the GAA needs to review. Otherwise the only people getting a good view of such proceedings with be those lucky enough to get tickets for the main stand. And, oh, the politicians….TDs and county councillors had the best seats in the house. With thanks to Ciara for the video.